Contact us through our Facebook page by clicking here. Use this map to help you locate our office from wherever you are at. 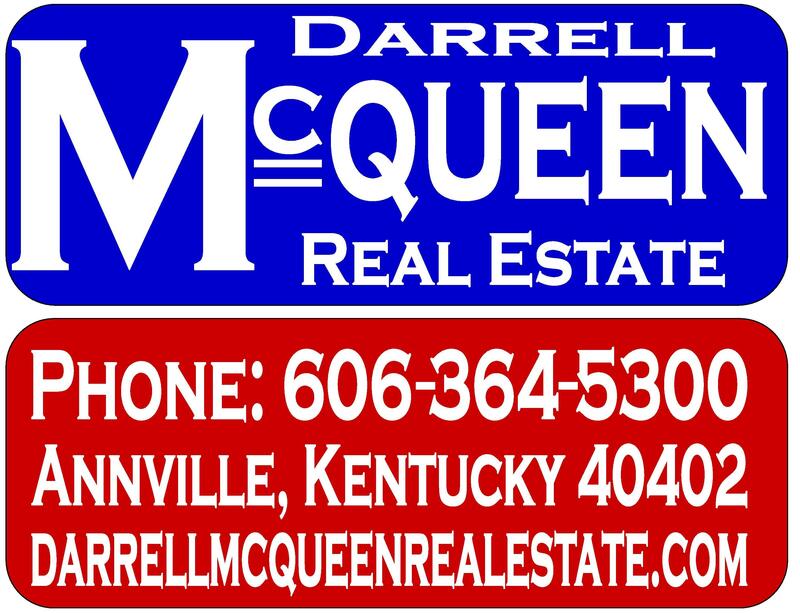 Copyright 2015 Darrell McQueen Real Estate. All rights reserved.